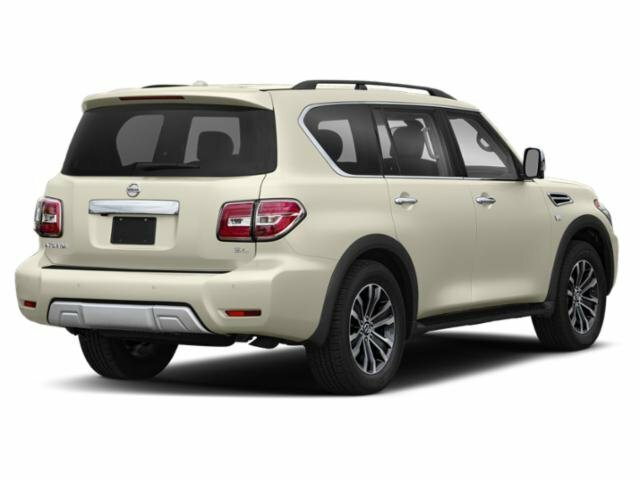 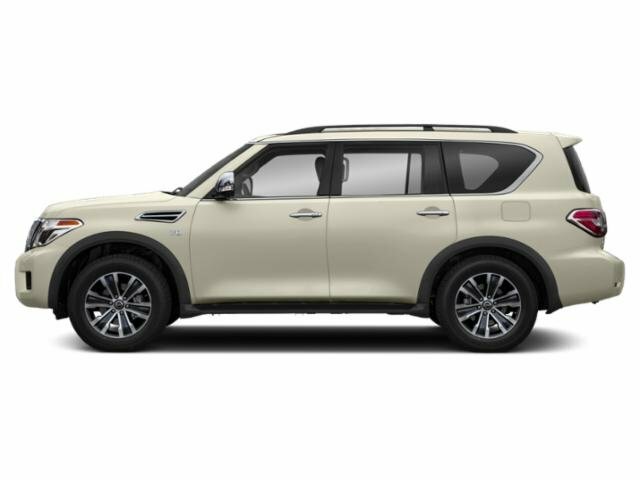 2019 Nissan Armada for sale in Pomona, San Bernardino & Los Angeles, CA JN8AY2NC2KX511638 - Metro Nissan of Montclair. 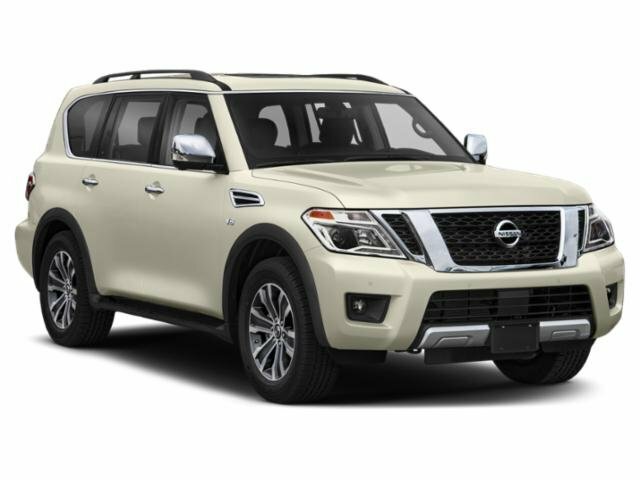 The 2019 Nissan Armada is ready for anything. 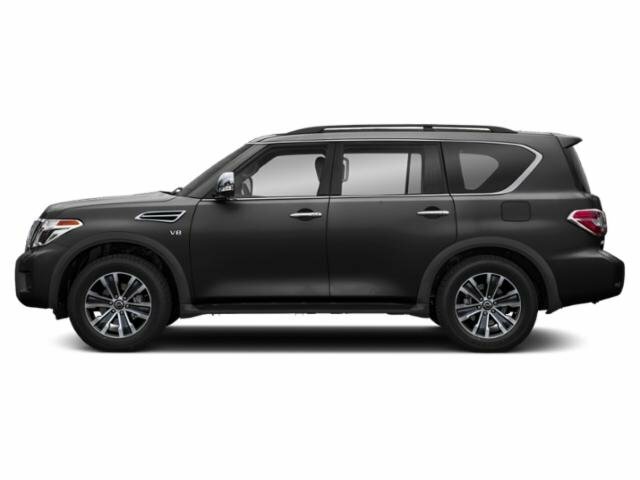 The Armada delivers a bold message wherever it goes. 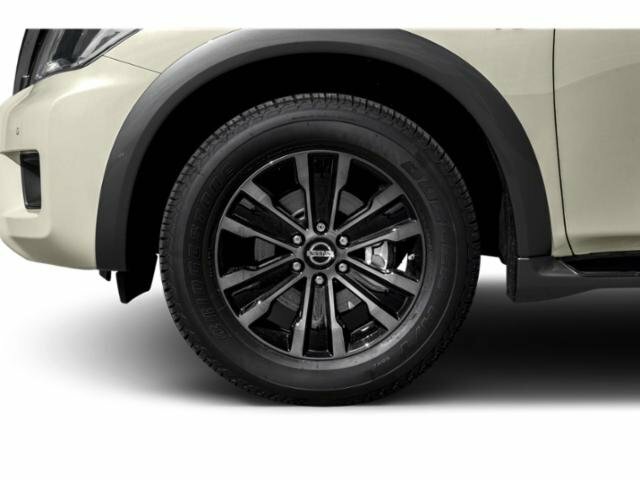 From the confident stance to the distinctively designed wheels, this vehicle refuses to go unnoticed. 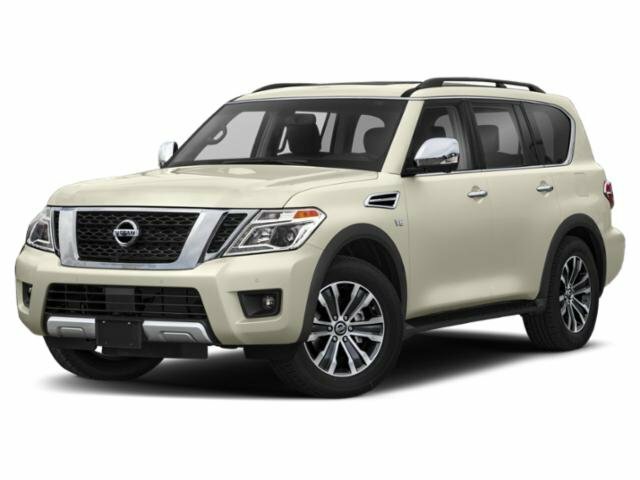 The muscular grille and distinct LED signature line set this SUV apart, while LED low-beam headlights brilliantly light the way. 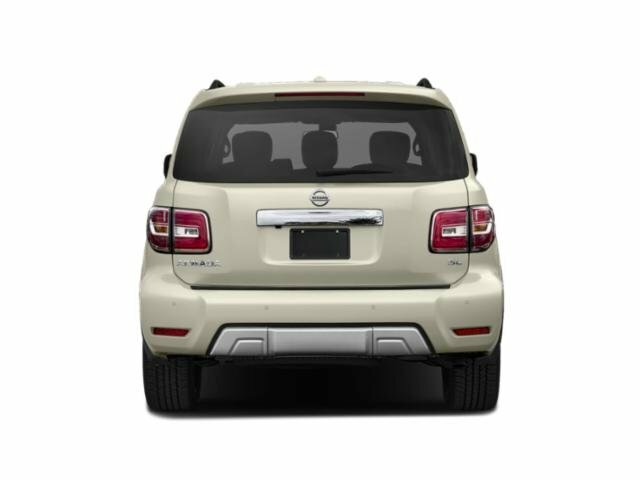 The LED taillights let those behind you know what kind of vehicle they’re following. 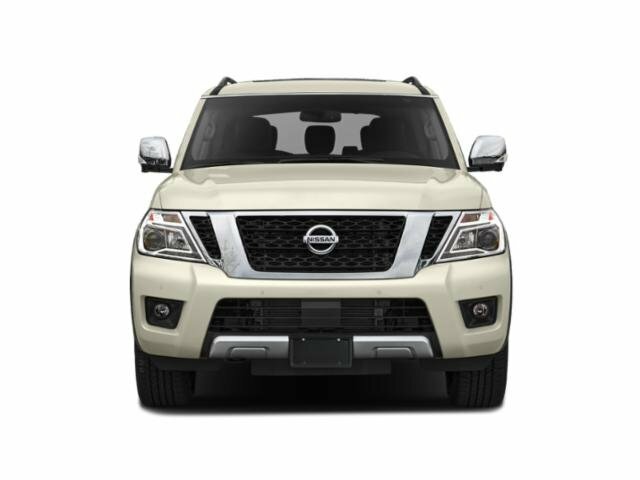 The standard roof rails feature optional crossbars, so you can haul everything from skis to kayaks. 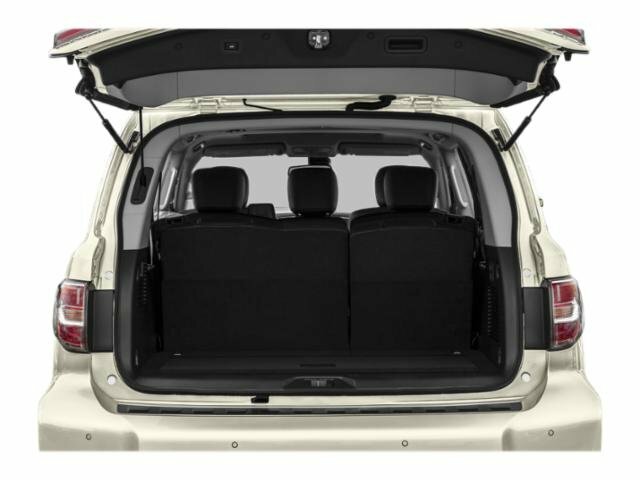 It offers seating for up to eight with the second-row bench or add available captain’s chairs in the second row to provide even more comfort. 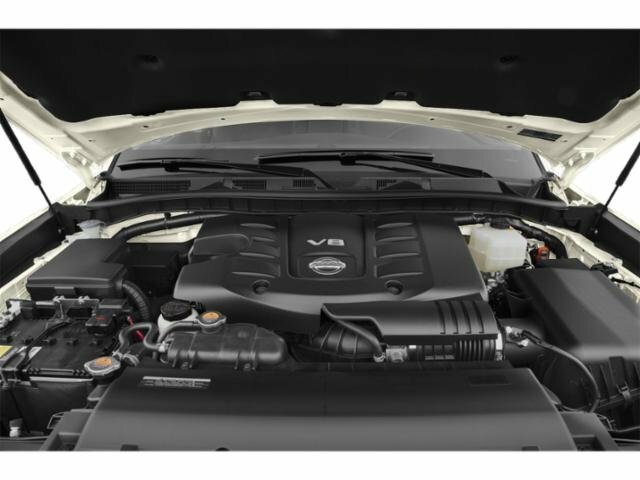 The 5.6-liter Direct Injection Gasoline V8 delivers 390 maximum horsepower adding up to an impressive 8,500-lb. 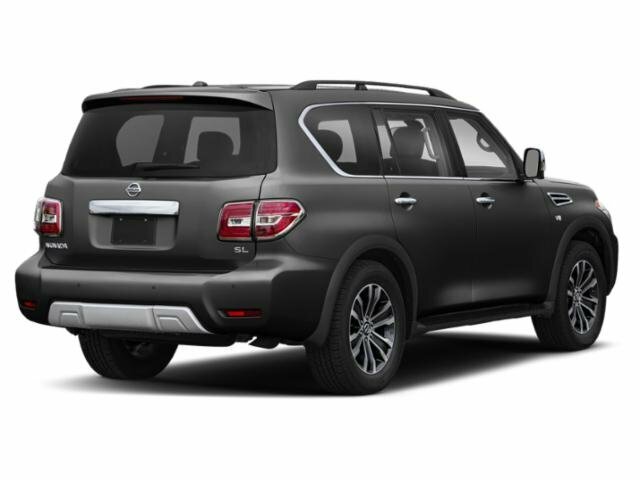 maximum towing capacity. 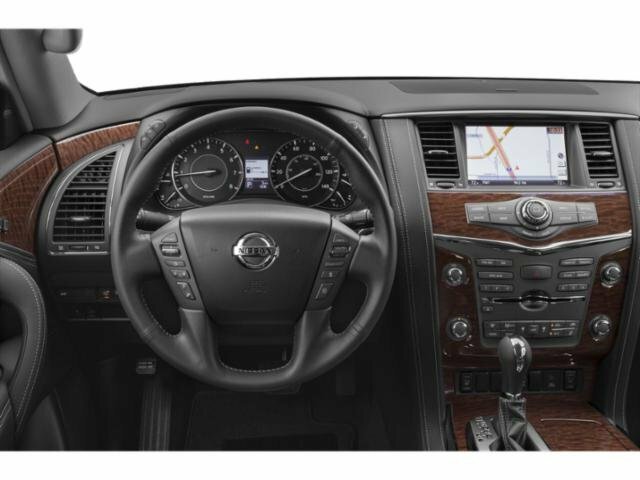 A 7-speed automatic transmission with Adaptive Shift Control and Downshift Rev Matching also includes wider gear ratios, automatic transmission fluid warmer, and idle neutral control, meaning more power at low speeds and a quiet engine at high speeds. 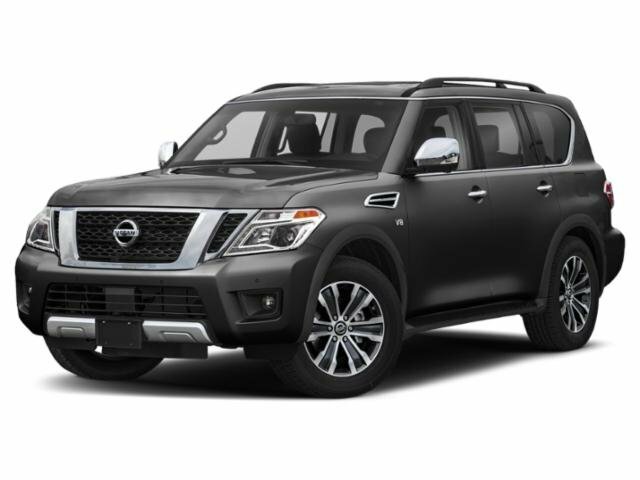 The Armada automatically adjusts for better traction to help maintain grip on rain or snow-slicked roads by automatically switching between two-wheel drive and four-wheel drive.. With cargo capacity of 171.1 cu.ft. 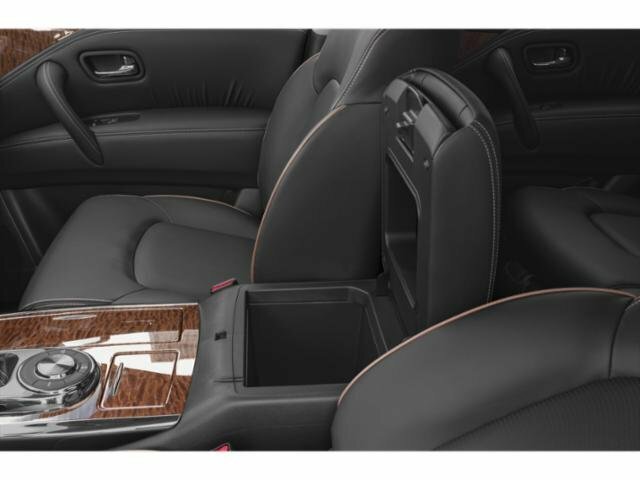 seat down and 23.6 cu.ft. 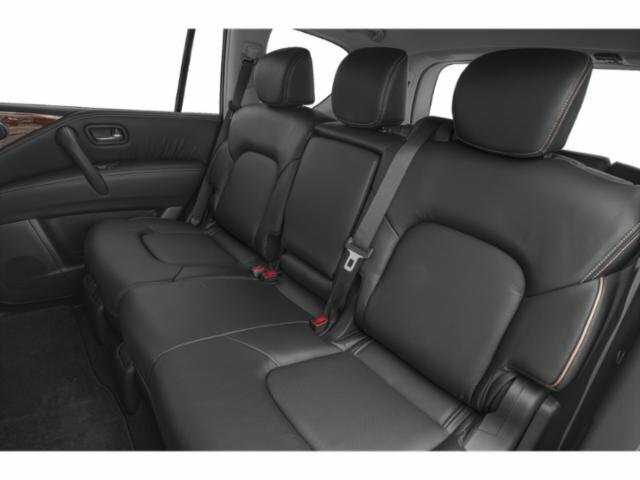 seat up, plus 60/40 back seat split, there’s nothing this SUV can’t handle. 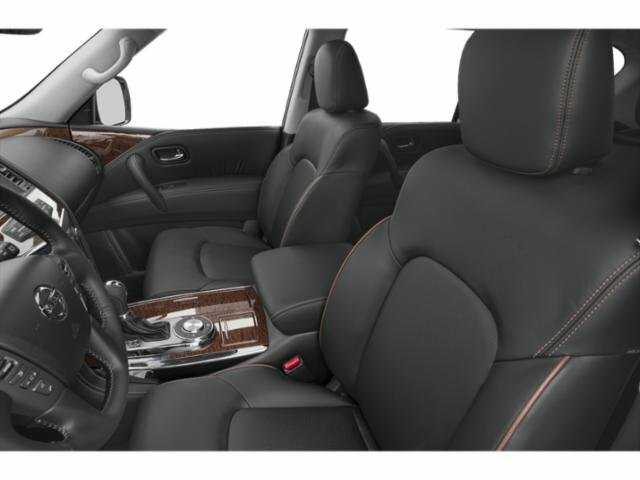 The available power third row gives you options at the touch of a button. 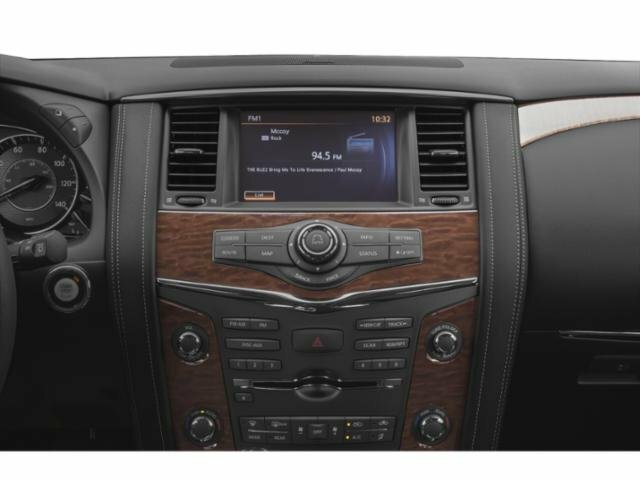 The Armada offers a range of convenient features including a tri-zone entertainment system, navigation, Bluetooth integration and USB ports. 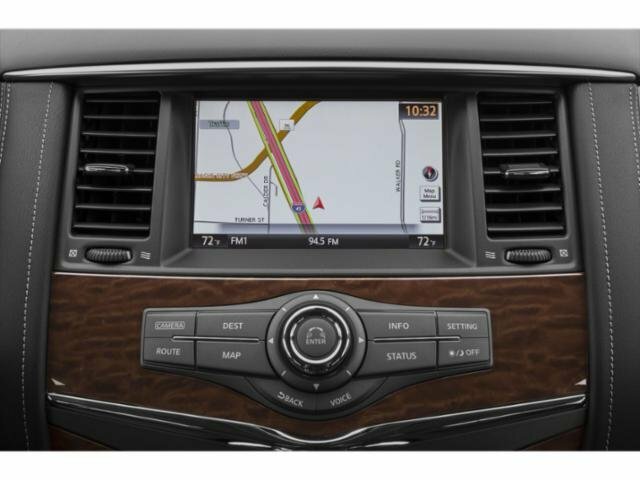 You’ll also find a comprehensive suite of safety features such as intelligent rear-view mirror, intelligent cruise control, forward collision warning, lane departure warning and more.